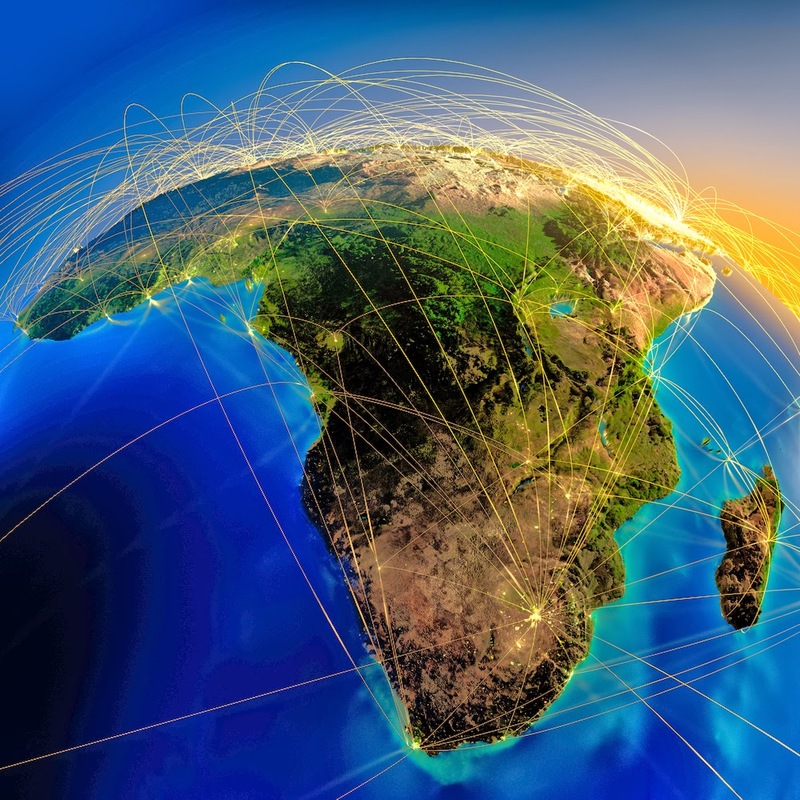 Africa the dark Continent, where an array of expats can be found. 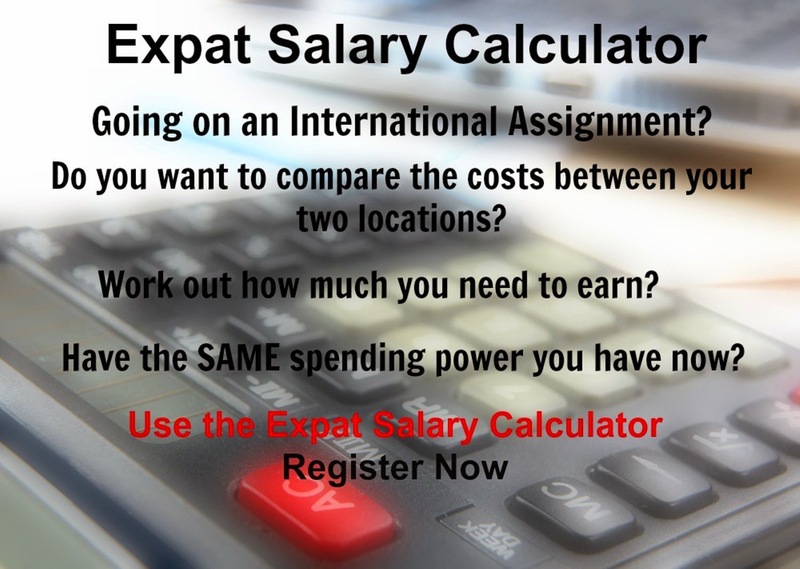 When you are moving to a city within this continent, do you know what type of costs to expect, just how expensive the city is that you will reside in? Luanda in Angola is the most expensive city to work and live, as an expat in Africa. N'Djamena was the biggest mover up the rankings from 185th position to 23rd in the world. The Nigerian cities of Abuja, Lagos, Kano and Ibadan are among the Top Ten most expensive in Africa.